Vehicle sales account for the majority of a dealerships revenue, as well as the vast majority of their advertising and marketing dollars. But parts and service is where dealership's profits are made. According to National Automobile Dealers Association, in 2011, parts and service sales "accounted for only 13% of dealer revenue, but accounted for 72% of dealer profits. 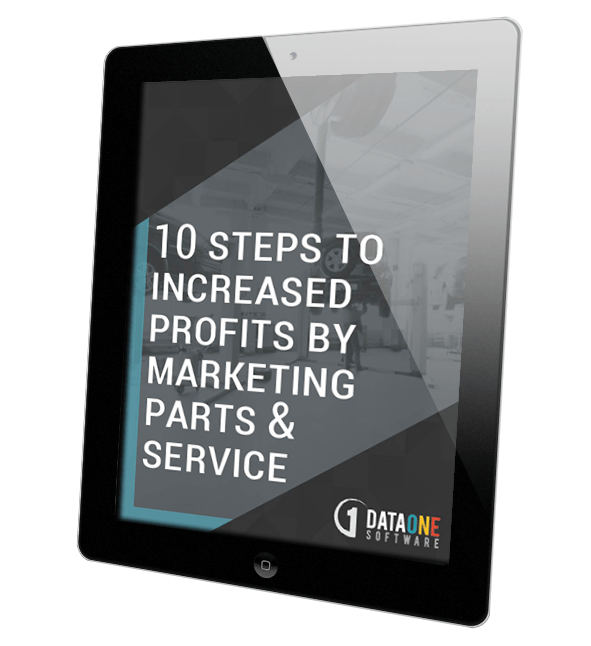 Our white paper provides the 10 steps a dealer can take to increase profits to quickly establish a strong online presence while realizing significant ROI from their efforts.